Departing from a natural harbor, Davey’s Locker is the most popular option for those considering whale watching in southern California. Thousands of whales viewed each season and beautiful coastline combines to make a world renowned whale watching destination. 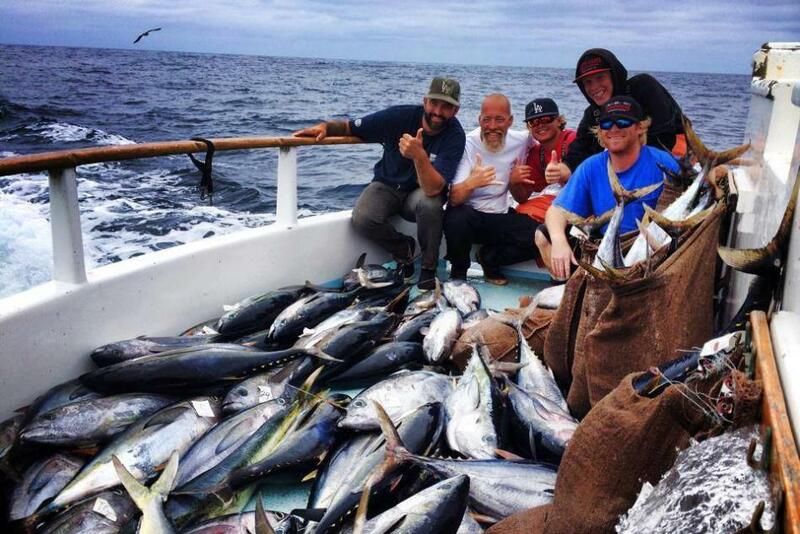 The same pristine habitat that draws whales and dolphin supports amazing inshore and offshore fisheries year round. 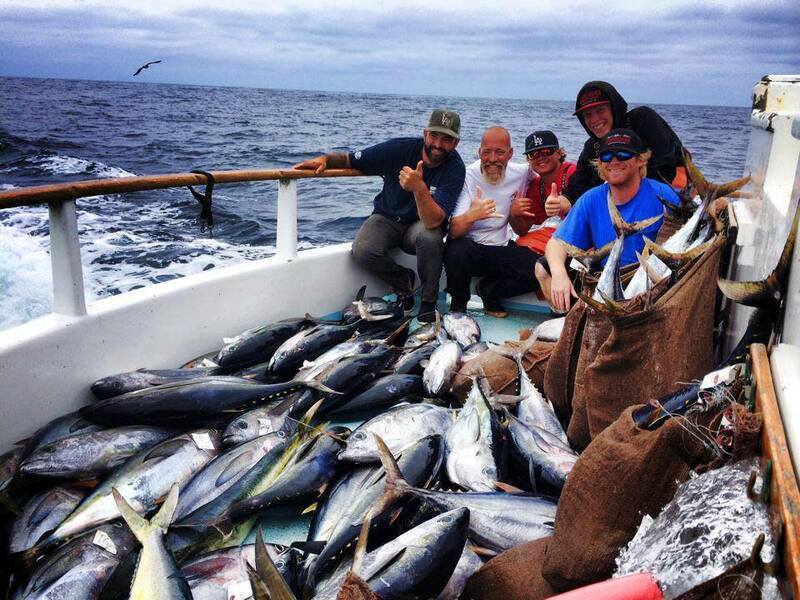 Along with general admission whale watching and deep sea fishing excursions, Davey’s Locker provides charter fishing boats, and private boat rentals for fishing and whale watching excursions for all size groups.